MOVE-IN-READY home has seen a plethora of updates that will surely impress even the most discerning buyer. Newer roof, HVAC, light fixtures, paint, carpet, hardwoods, Hunter Douglas blinds...the list goes on. You will love the custom tile work and extra touches in the master bath. Large fenced back yard is a great place to spend time and relax while grilling on the back deck. 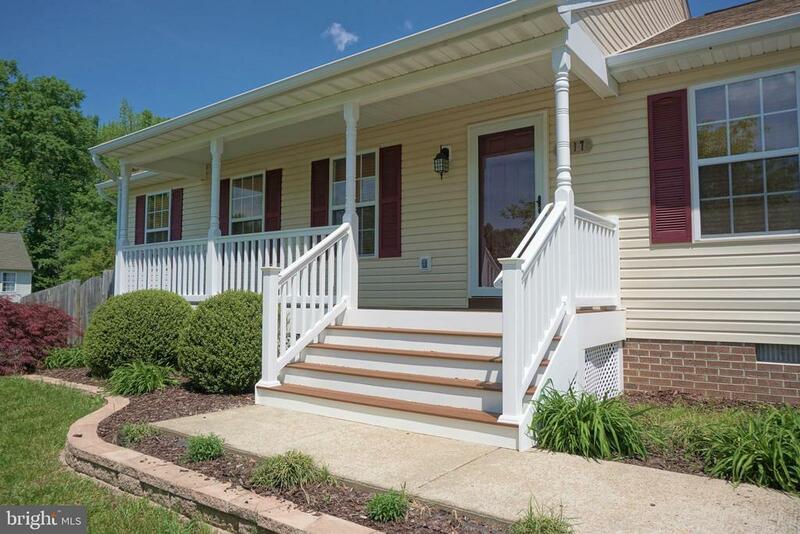 Great location as Fredericksburg is just a short drive away as is I-95. Make sure to add this one to your list!.....more photos to come!